Have you ever played tricks on your class? It’s normally students who are keen to play tricks on their teachers but they need to look out too! In the spirit of April Fools’ Day, surely one of the best pranks done by a teacher on April Fool’s Day was by Matthew Weathers in his maths class at Biola University in California. It’s pure genius! This isn’t the first time Matthew has caught his students off guard – take a look at some of his other brilliant videos to see what he’s done over the years. Superb editing skills and a brilliant sense of humour! All maths teachers take note! You can see all of Matthew’s video clips on his YouTube channel. 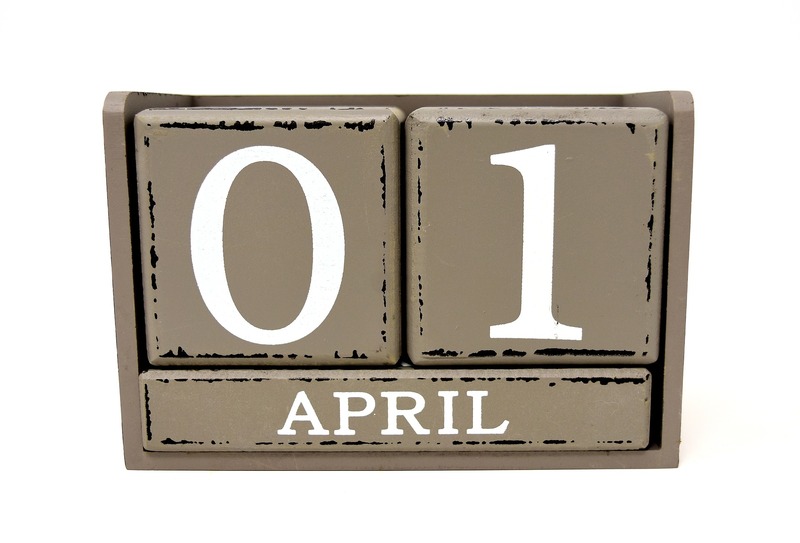 Of course, most teachers will be relieved that April Fools’ Day doesn’t fall on a school day this year but then again some will be gutted because they can’t play the fool and trick their class. But pranks don’t just have to happen once a year. Now and again, it’s good to catch children off guard with some fun as long as it isn’t at their expense in terms of embarrassing them. You don’t have to prank or trick children – just have fun and season lessons with plenty of it. Humour throughout the year is vital for creating a happy community of learners. For more great ideas about what you can do on April Fools’ Day then look here.